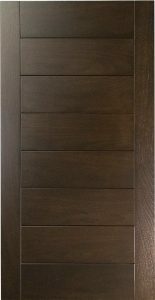 Craft-Maid Handmade Cabinetry, Reading, PA., has introduced a high sheen paint, not hand buffed, for 5 piece doors and drawers. 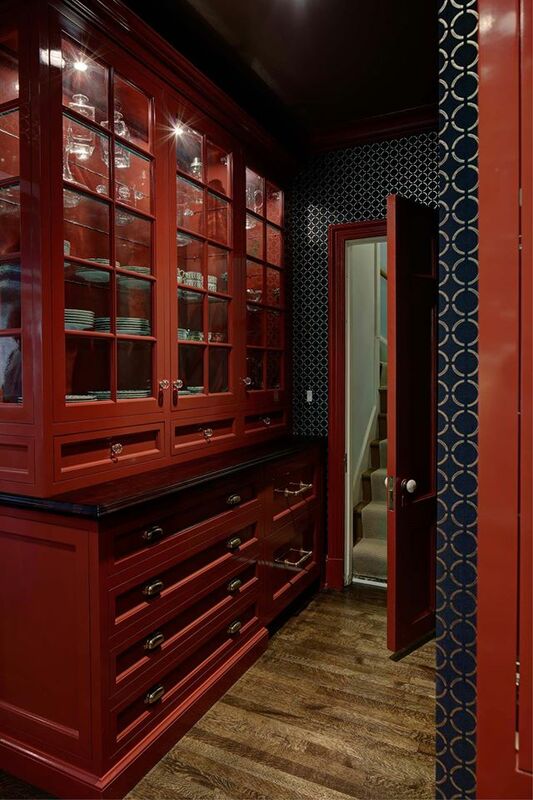 Thanks to Jim Dove, of Dove Design In Short Hills, NJ., we all can enjoy his bold choices of color and his attention to details. 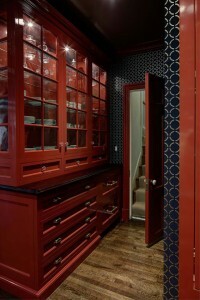 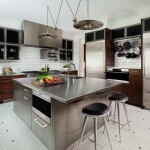 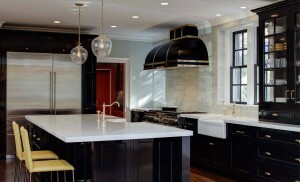 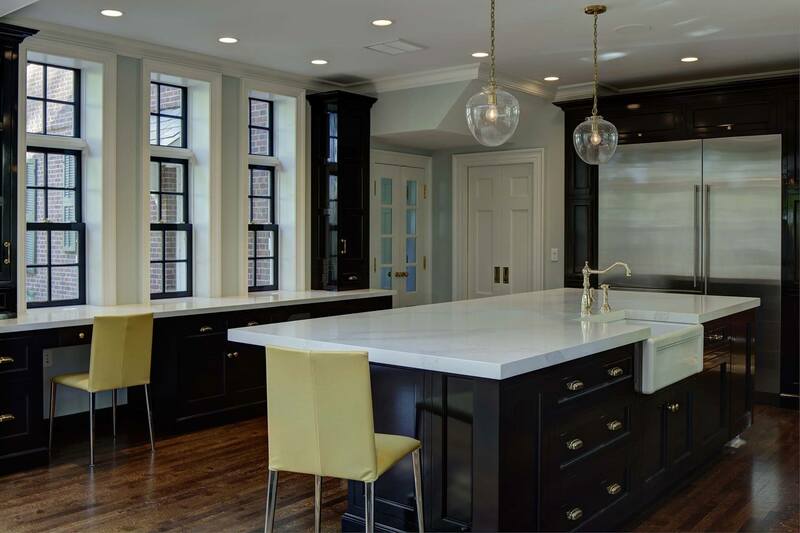 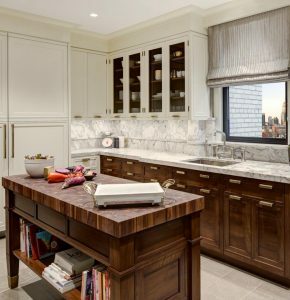 One inch thick doors, with the high sheen finish, make this kitchen “cutting edge” in the high end kitchen market.